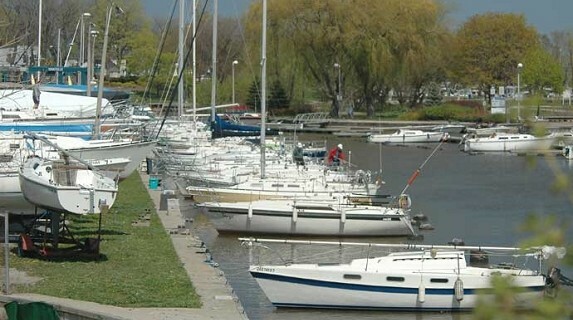 Bronte Harbour Yacht Club, on the north shore of Bronte Creek. Established in 1962 BHYC has been a staple of Bronte Village whose members are comprised of the local business owners and community members. Written by: Bronte Harbour Yacht Club on November 30, 2015. Last revised by: obird, our reviewer, on March 15, 2018.